Formation to protect Halutza Sands area to city of Eilat, will consolidate border defense battalions Bardelas and Caracal. 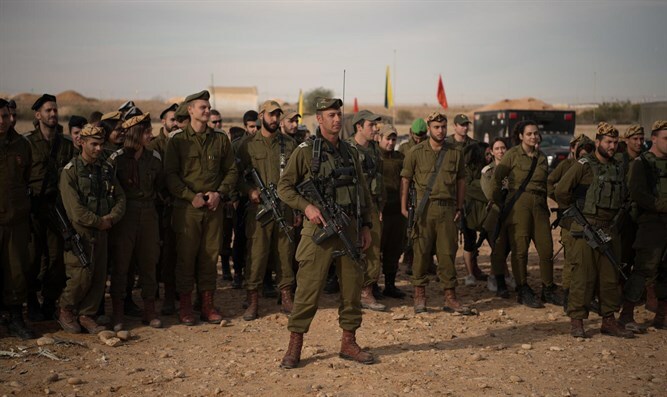 The IDF's new Paran Formation, responsible for protecting Israel's western sector, will be commissioned today in an official ceremony in the presence of Southern Area Commander Major General Hartzi Halevi. The Paran Formation will unite the Bardelas and Caracal border defense battalions. The layout was established following organizational changes in the Red Formation and in accordance with the renewed defense concept in the theater. The purpose of the Formation is to protect the Halutza Sands area to the city of Eilat, to train its forces and operate them according to demand and need. Its establishment is part of the process of integrating the border defense battalions into routine security missions, in a way that provides a qualitative response to these missions. 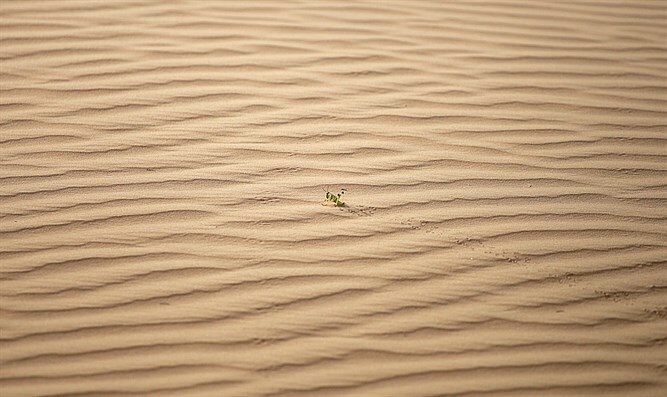 The Halutza sand dunes are situated to the south of Nahal Besor in the northern Negev. During the week the process of setting up the new Formation was completed, and the brigade and its battalions were trained to deal with threats in the sector. Paran Commander Colonel Yitzhak Ben Bashtaf said "It's our good fortune to be part of this great change. As a regional and regular division, we'll advance processes that will strengthen the operational capabilities of the battalions and will nurture the best resource the brigade has to offer - its people. I'm confident that with the human strength at our disposal, experience, and motivation we'll continue to defend the borders of the State of Israel to the best extent possible." The name of the Formation, Paran, illustrates its connection to the desert and its connection to the Jewish heritage. The design tag consists of a speckled background symbolizing the border defense battalions belonging to the brigade, and mountains with a fence symbolizing the Negev Highlands and western border with Egypt, which the Foundation protects. The sword symbolizes the operations of the Formation's fighters. A senior officer referred to the shooting incident that took place last Saturday in which the Bardelas Commander was shot at. The officer says the shooting was accidentally carried out by an Egyptian policeman. "We're investigating the incident together with the Egyptians, our brigade commander with their brigade commander. "This is a serious and unusual incident, but apparently was a mistake and not a deliberate shooting," the officer said. "The incident is exceptional and nothing has changed, although it should be remembered that the Egyptian army is subject to many ISIS attacks by the drug organizations, and within this whole milieu the shot was fired." In 2001, Yossi Beilin proposed giving the Halutza Sands to the PA as part of a territorial exchange for Israeli settlement blocs in Judea and Samaria.